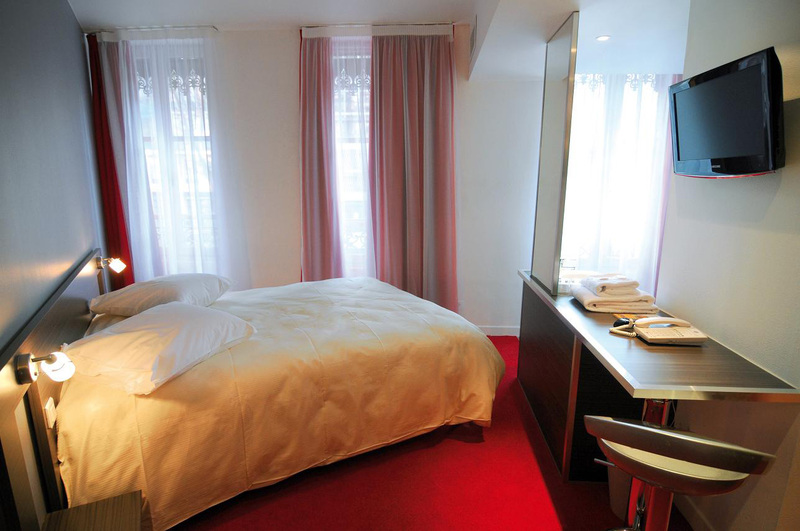 This 3* contemporary hotel, located right in the city centre, not far from the Place du Capitole, the different historical sites, the business and convention centres, reserves a personalised welcome and allows you to tour the city easily. The hotel is entirely non-smoking. 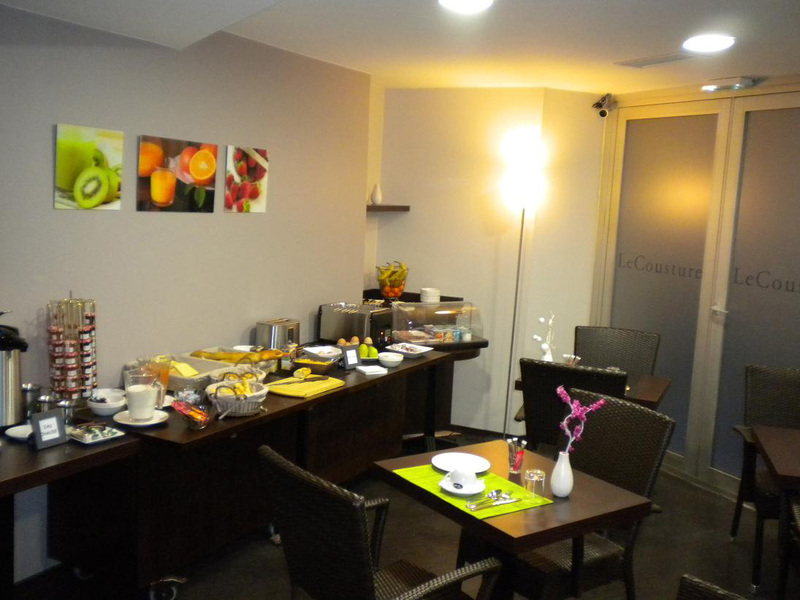 The Cousture hotel is the ideal place to enjoy the culture and history of Toulouse. 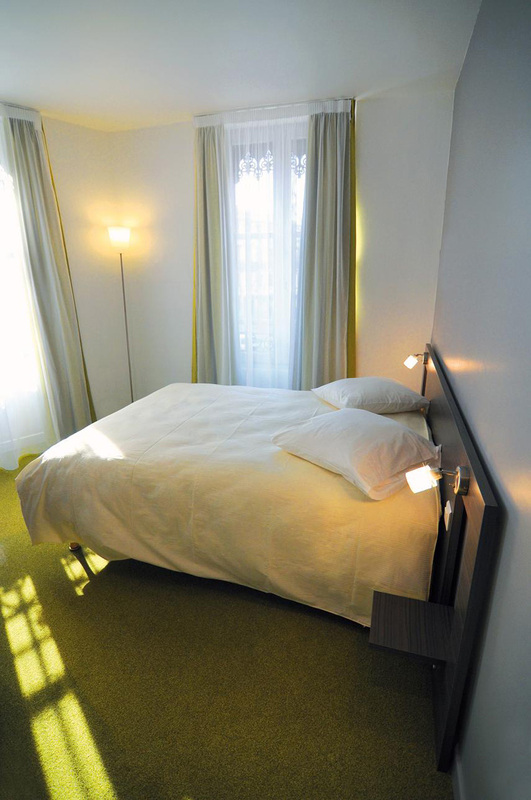 It is well a few minutes walking distance from the famous Capitole plazza and all the museums, theaters and cinemas . Additionaly the nearby conference room makes it a perfect place for a business stay. After a touristic visit or a hard day of work, you will surely enjoy the comfort of our rooms, completely restored in a zen and modern style. 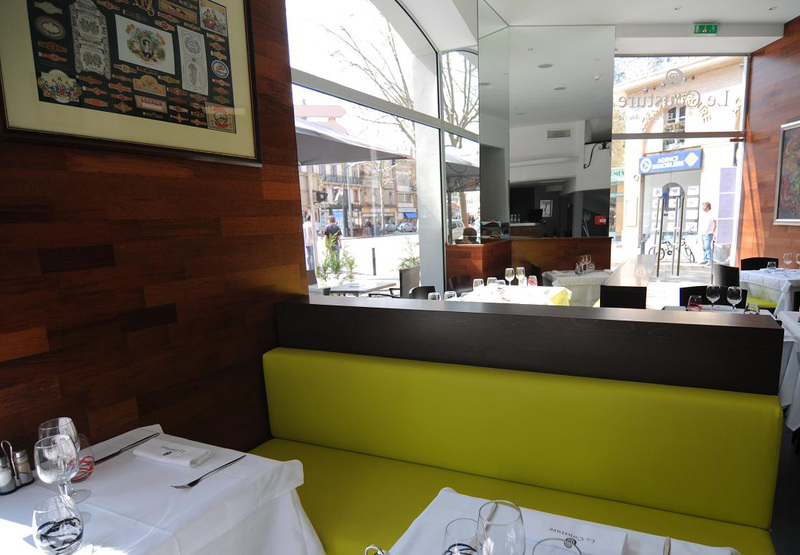 Its brasserie is the place to be at lunch time or before a show. 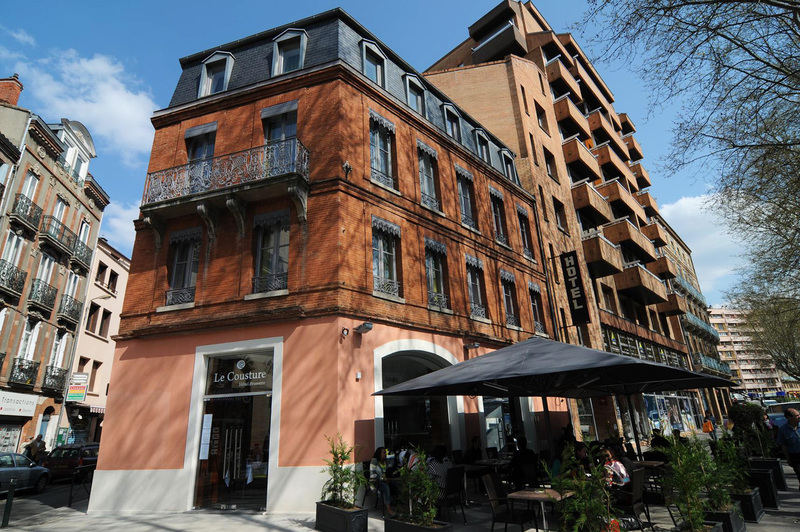 A relaxed lifestyle in the very heart of Toulouse. For everyone's convenience , the hotel is fully equiped for disabled persons and is entirely non smoking. Extra bed in parents room or cot (maximum 1 per room).